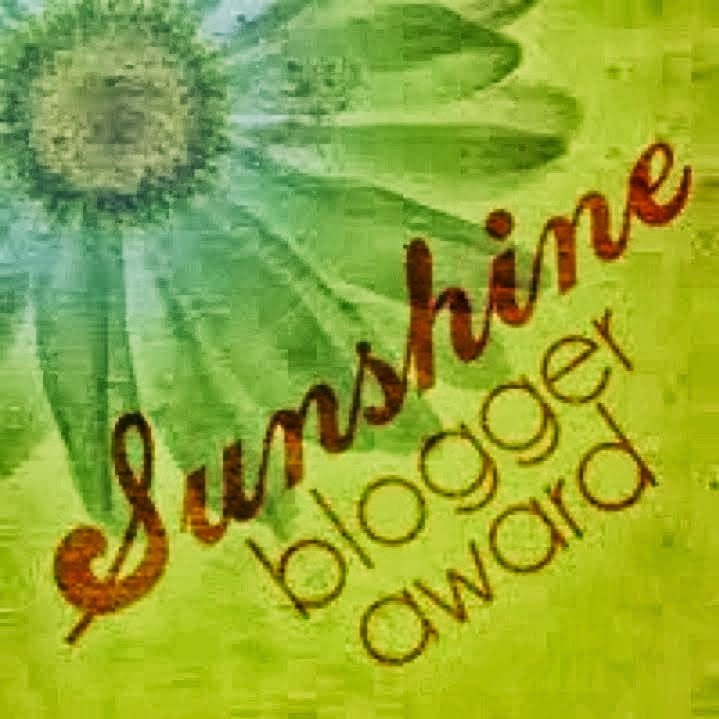 I blogged recently about my cover being blown with a parent. I had an email from a parent on our School Council who has a sister in Tasmania - who wants to visit and check my real space out. After checking with my Principal, my visitor from Tasmania is most welcome to visit. We have had student-parent-teacher interviews this week and I have also had two more parents tell me they check out my blog. 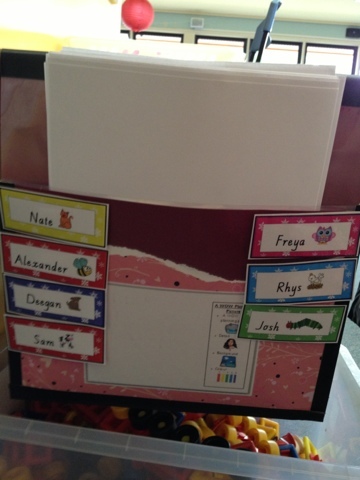 I am so pleased with this unit - I have learnt so many techy skills to put this together and I hope you love it as much as I do. 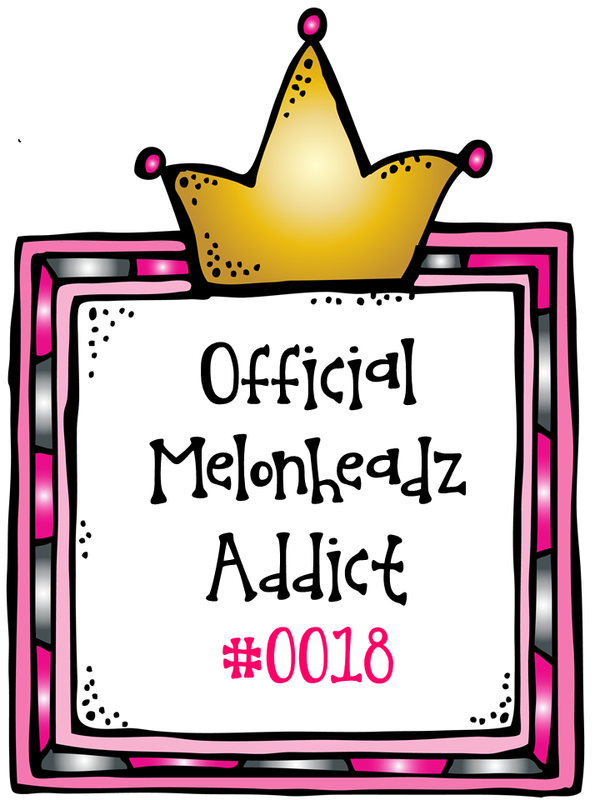 Copy and laminate. 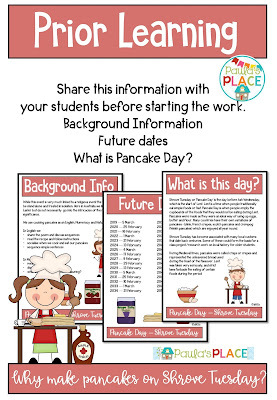 Use them to sequence days, months and seasons. Match up months to correct season. 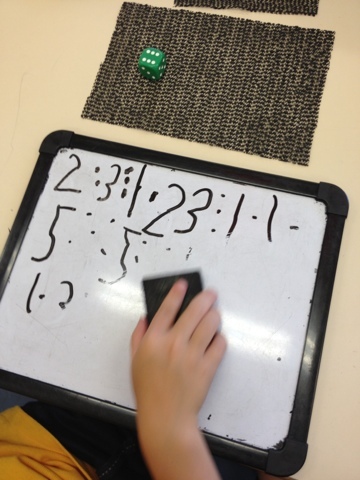 Have charts around the room to help with these games. 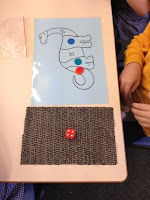 Worksheet– roll a 10 sided dice and then write the correct day of the week in the right spot. For numbers 8, 9 and 0 you get to choose a day to write in. Play against a buddy and see who gets all the days written in first. If you roll the same number twice you miss a turn. Roll a 12 sided dice for the months of the year –rules as above. The season sheet is just for placing the correct months in the correct season. 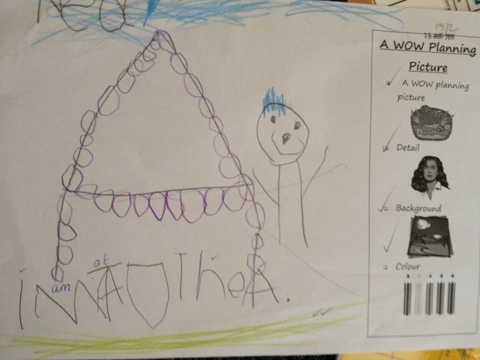 How amazing are Prep drawings? 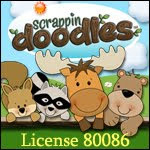 We do a Prep Portfolio as a team and while I would love it to be digital - at the moment we put our work in a scrapbook. 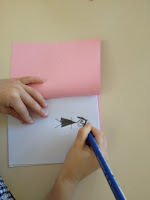 We do this task to look at body proportions, detail in the drawing and the use of colour. We do this task four times a year and are able to compare the drawings. This is also a great time to talk about what they are wearing, eye colour, hair type and maybe background details. 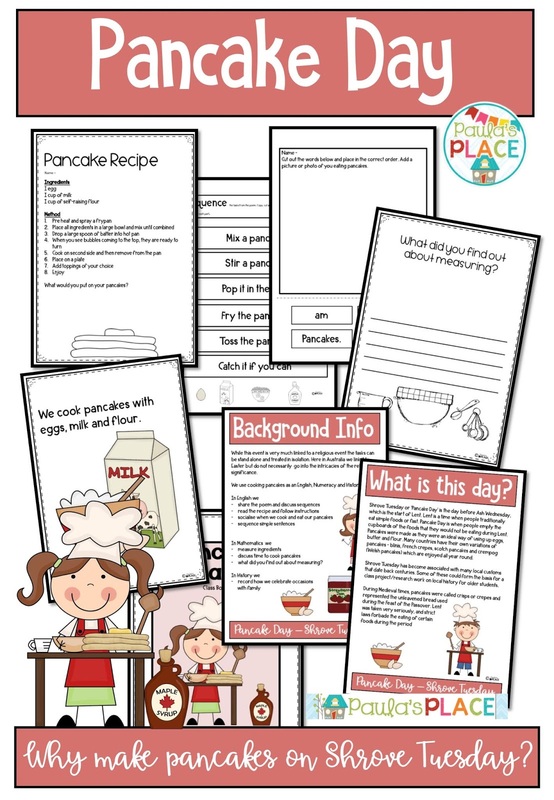 You can access this task through my digital shops - Teachers Pay Teachers and Teachers Notebook as well as Teachers Marketplace.They are in my 'Me and My Family' Unit. I would have to say I have the best job in the world. Yes, it is busy, demanding, all consuming - but how many people can say that they love to going to work everyday. 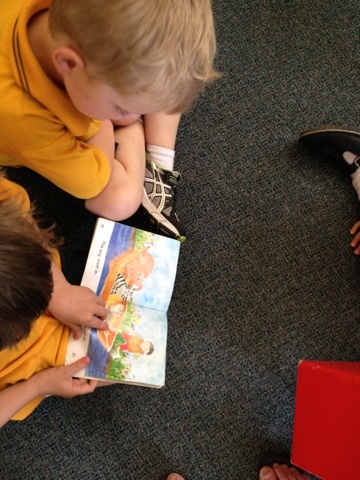 One of the roles I have apart from teaching my prep grade is coaching teachers in our school. Tuesday is my coaching day. While I am coaching, Kate takes our grade for the day and team teaches with Chrissy. 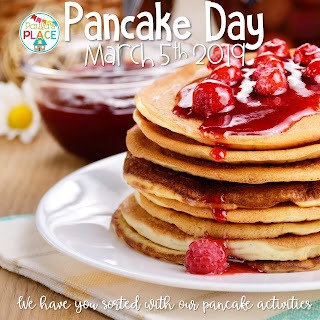 On this day I know that my preppies are in great hands as we plan and work as a team. Last week I had the pleasure of planning and teaching a lesson to one of our Grade 1/2's. 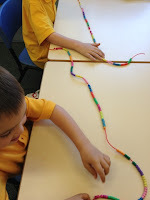 The teacher in this grade (Sue) wants to work to support other teachers in our school. So with a new curriculum we are looking, planning and assessing how this might look. 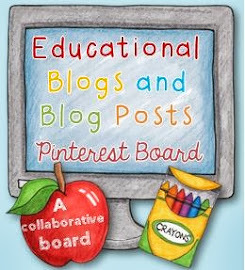 I am enjoying the conversations with Sue and together we worked today to deliver her lesson plan. I have taken the plunge and have registered for an ABN - Australian Business Number. This Thursday I will be doing consultancy work that has come from my work on this blog. 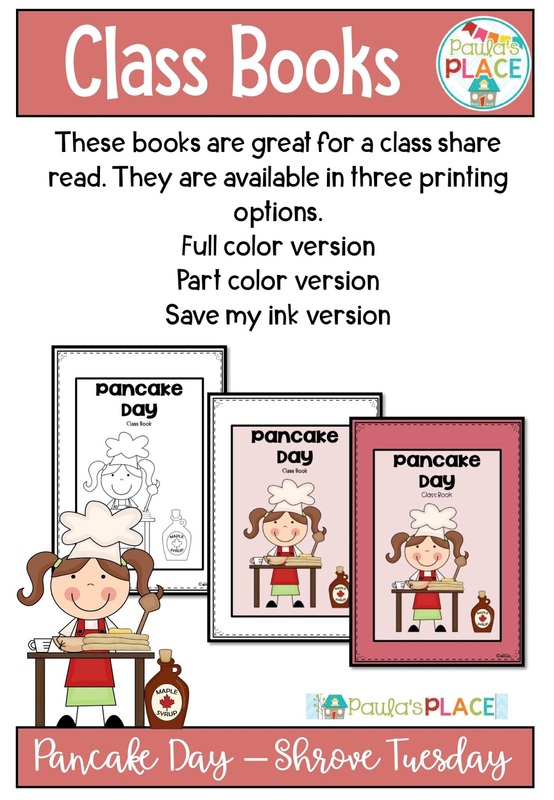 I will be working with a small group of teachers on how to plan for setting up routines for their Literacy Block. While I have been presenting professional learning to many groups and in different capacities for at least 12 years, this is different. I was humbled today. After school I met with the parents of a child in my room. 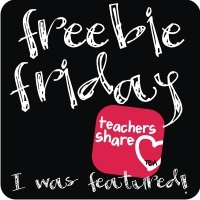 As we were talking, the mum told me that her sister, who is a teacher, told her to check out a certain Prep blog. 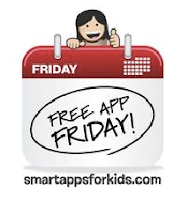 As we know our children don't normally tell us many things about their day. 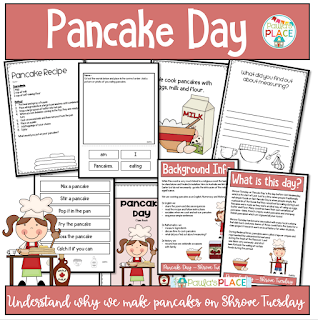 This mum went on to say that this helped her to know what her son was doing each day - to my surprise it is my blog! I think my cover is blown........no more secret squirrel for me. Regular readers of my blog will know that our Preps are in a shared space. 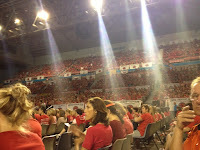 We have 85 preps in a massive space with 4 teachers. On Monday, Chrissy and Pascale have two hours together to plan our Literacy for a week for our space and Jan and I plan on Thursday for two hours for Maths for the week. Chrissy and I team teach and Jan and Pascale team teach. So when planning happens we team teach with our planning buddy. Bit tricky to follow but we know what we are doing. 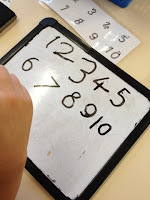 So today Jan and I team teach Maths and do rotations which allows us to assess and ask questions about maths thinking. This helps us plan for point of need on Thursday for our team. These are some of our tasks. Not only was this great for Jan and I collecting information about our kids, but we also get to team teach! 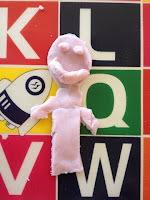 I follow some great teaching blogs and they inspire me so much - one is Doodle Bugs and I am linking up to do Five for Friday. Since it is Saturday here maybe it should be six for Saturday. 1 - not work related but our son Nic who is in Year 12 is one of the school's Vice Captains. For my followers who are overseas - this is his last year at secondary school before he goes off to University. Worth celebrating for us. 2 - Our Prep space is working well - open plan and 84 preps. The four of us (Chrissy, Pascale, Jan and I) got to the end of the week. 3 - I mastered one of those little books - from one page you get 8 small pages and cut only once. 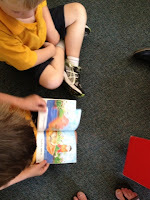 The photo is a bit light, but it was great for one to one reading and looked very cute. 4 - Our joint planning is coming together as a team. Two of us take care of Literacy and two of us do Mathematics. 5 - All our preps sat though assembly and were a great audience. 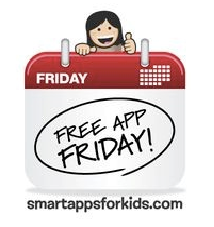 I downloaded an app called iGrade. While I am only using it for anecdotal notes, I find it amazing, clear, easy and quick to add notes. There are many other functions that are perhaps secondary based that I need to explore. 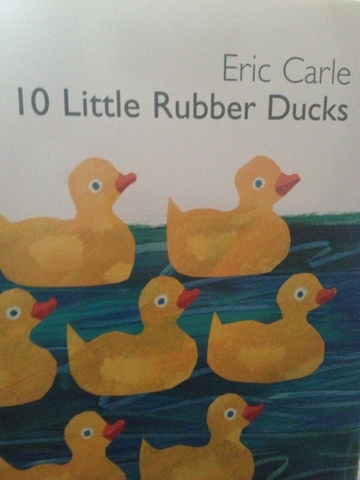 I am a huge fan of books. I can never get enough of children's books - there must be a time when enough is enough but that is a long way off for me. 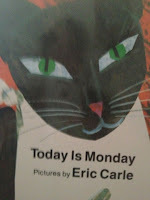 I am currently a huge fan of anything Eric Carle. Counting takes up a huge part of our maths program at the moment. I saw these books, ordered them and was told maybe mid March they would arrive, but they were waiting for me when I got home today. How exciting. After watching/listening and reading about what is happening with Dr Seuss books in America. which is very sad and bordering on nutty. 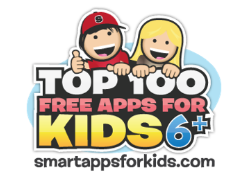 I am happy to move away from those texts and promote others as there are lots of great and uncomplicated options. These cover numbers and days of the week. 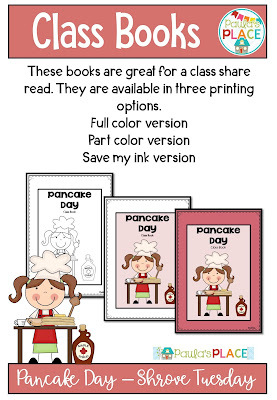 There is also a Pancake Day book and many others that we love as teachers and our little people love. 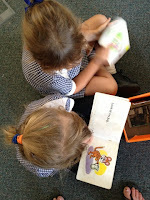 We have been practising 'Read to Self" and have increased our stamina, we can now read for almost 12 minutes. 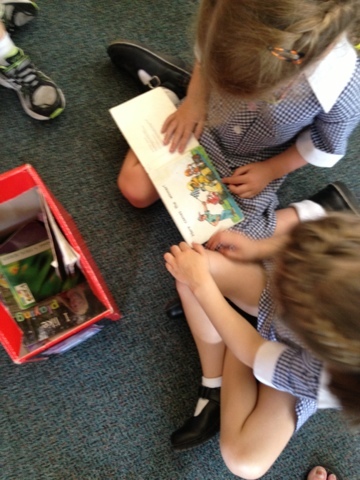 Today we introduced 'Read to Someone". We modelled EEKK (Elbow to elbow and knee to knee), discussed why knee has a silent 'k', used rock, paper, scissors to see who starts and looked at how we share a text, asking a question about what has happened so far in the book - they did this for 6 minutes. Amazing! We have a brainstormed list that shows what is expected for the students and the teachers. We need to revisit this and refine our roles and tighten up the whole process. But it is worth reminding myself that we have only been at school for a few short weeks. I need to explain that when I say 'we' I mean our team of 4 Prep teachers. We are working closely together, plan, team teach and manage our new space. I feel very fortunate to be working with this team. This week our team are trying to consolidate our numbers to 10. 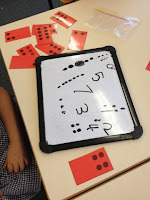 The ten frames are very colourful and with the numerals and words we can differenitate the task and challenge each child. 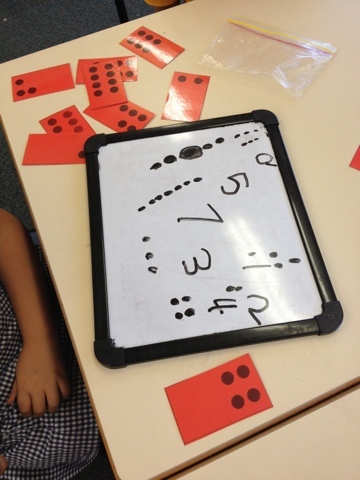 Copy the ten frames (subitising cards) in colour and onto white card and then laminate for long term use. 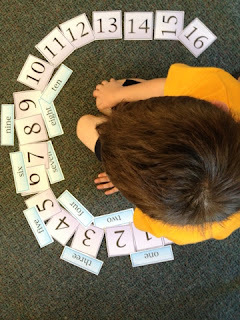 Give each student their own set of ten frames, cards with numerals 0-10 and the words zero to ten. Some students will manage step one, or one and two, or all three. This little guy is an absolute treat. 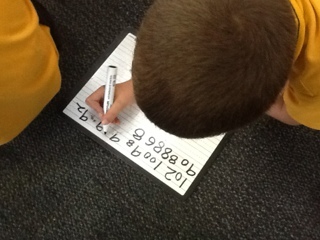 He can organise numerals to nearly 20 and then add the words one to ten. 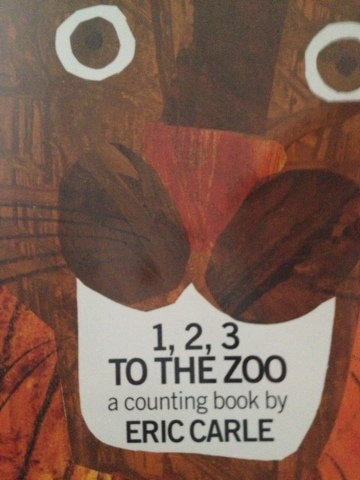 I love the way that he did it around himself and then the words go top and bottom to fit near the numeral. In Discovery Learning we are using play dough to make our family members. I love the face! 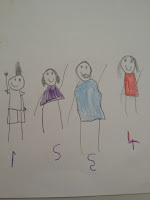 The drawings of our family are great and they are putting numbers under each person in their family. Yes, we need to work on writing our numbers. 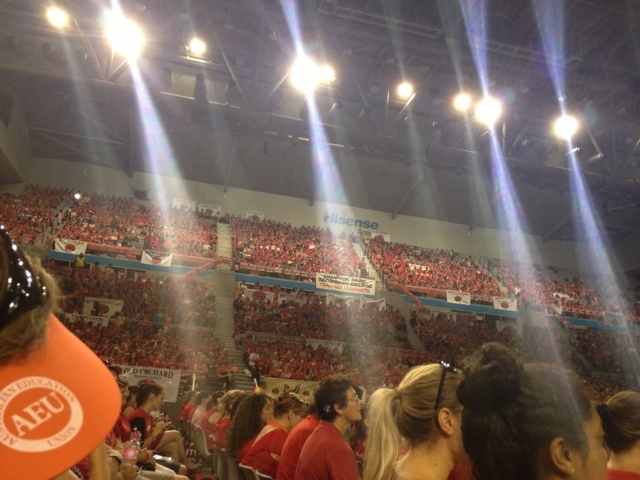 But what a great way to see how they record numbers. 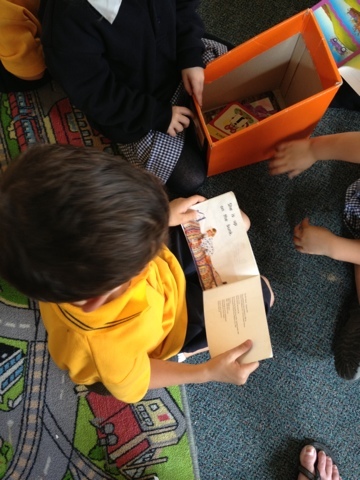 Our small books are for adding family members - this tells us about book knowledge and we can see how our preps draw and maybe write about families. 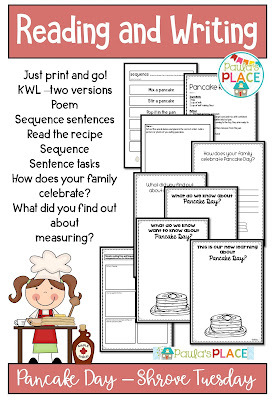 Our Prep team find this is a great way to start each day and then our writing comes after Discovery Learning as they all have something to write about. 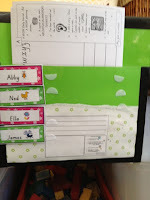 I have been busy trying to get my "Work on Writing' Folders right. This year we have gone for a plastic document wallet where our students will house all their writing tasks. 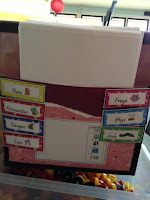 There is a handwriting alphabet laminated card that has capitals, lower case and numbers. 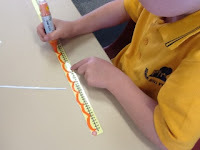 We use an old texta - it doesn't matter if it doesn't work - it is just for the flow and formation. There is a card that has the 100 most used words (DOLCH), a card that has the rhyme - ants on the apple - a-a-a, balls are bouncing b-b-b etc (yellow card) and a card that has their name with the font we use in Victoria, Australia. These cards go in the front and at the back the most current piece of writing is shown. We like the most current at the back as we can see the goal for next time. It is our one stop shop for writing. 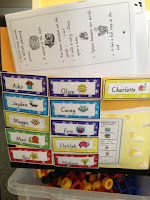 The other photos show differentiation folders with writing rubric sheets. 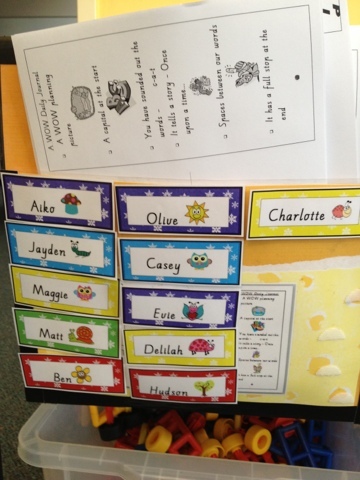 Each child has a tag with their name on it and this shows which rubric they are working on. The next goal for them is circled on their sheet in a conference with the teacher and revisited before we write next time. 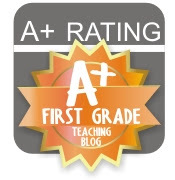 This first rubric is about a WOW planning picture. 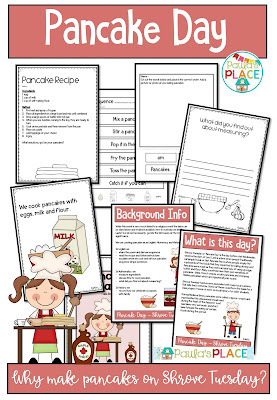 Getting students to see detail, background and use colour makes it easier for them to write. 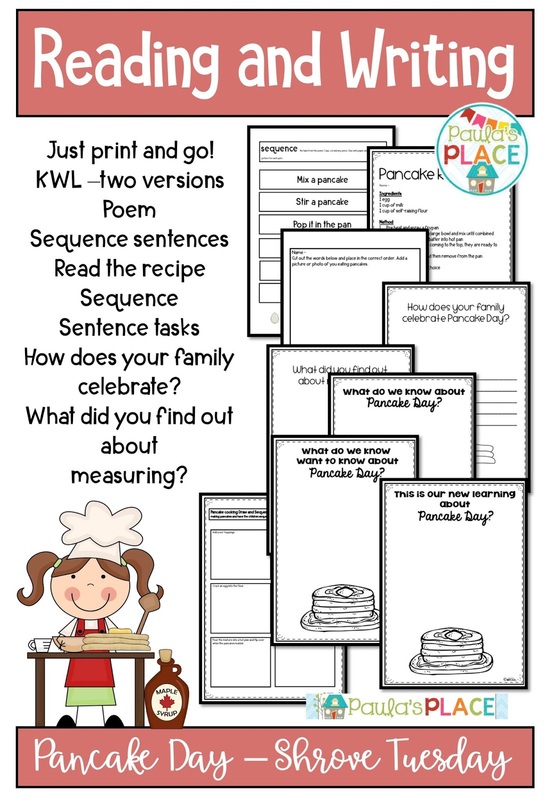 Currently we are basing our writing on Discovery Learning - Me and My family. We have started to formalise Discovery Learning. 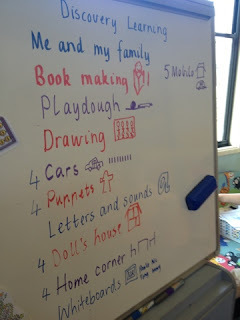 We have talked about how most of our tasks will be related to our theme "Me and My Family". 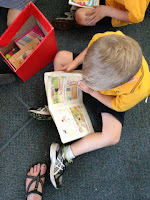 Next week I will post photos of our preps doing the tasks. 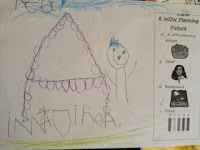 We have a book making station where they draw their family members and write their names. We make our family with play dough. After drawing our family we add numerals underneath to show how many people in our family. The cars are about going places with our family, we count them and we have two preps who are working on consolidating some colour names. Puppets are about role play for families, so is the home corner and doll's house. 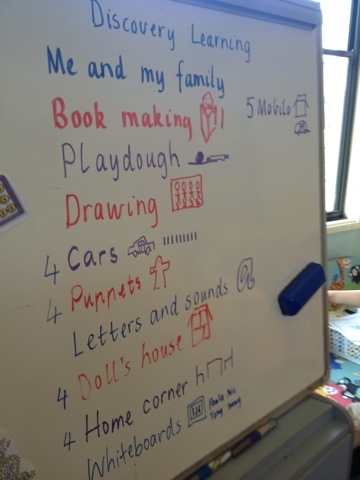 Whiteboards are used for drawing and writing about our families. Mobilo for house building. We use a quick draw to remind the preps of the task and the number means how many can be at that spot. 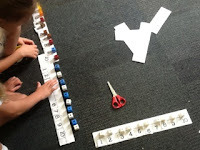 If there is no number- they need to count the chairs to see how many can be at that task at once. We encourage negotiating for a spot, waiting turns and sharing. Eventually we will have reporters and photographers who will share the learning at the end. 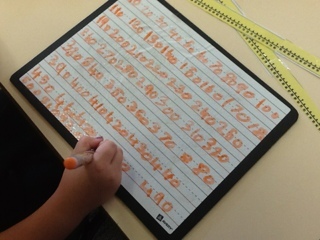 After our Discovery Learning time it is writing time. Our preps do a planning picture first in grey lead. We have discussed a WOW planning picture and looked at how this is done with detail, background and then colour. We encourage them to write and some do, many are dictating a sentence which we write underneath. 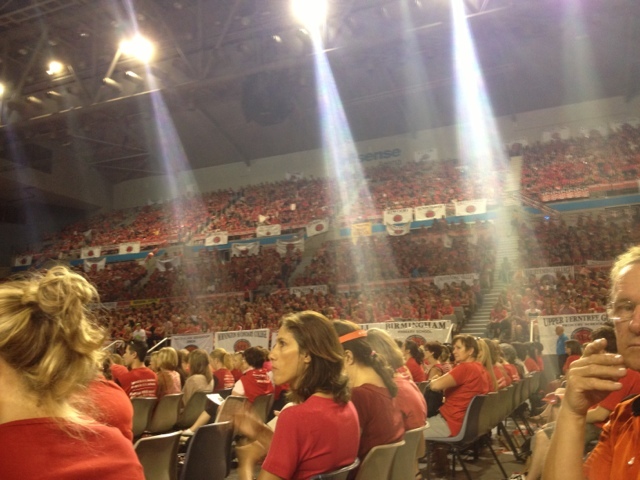 Today there were thousands of teachers, principals and support staff taking stop work action. Is it about pay? - maybe but not really. We have been campaigning for nearly two years. Our Premier promised that we would have certain things happen and we have none of them. There have been massive cuts to TAFE, VCAL, Regional Offices and we have had enough. It is about too many contract teachers, performance pay that will stop collaboration, not being respected and funding cuts. Some schools were shut for the first time - a strong message. On Wednesdays in February our Preps have a rest day. This is a much needed day for them to recharge and ease into school life. 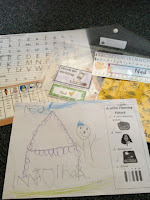 As Prep teachers, we have these days to plan, sort out our new space and get our resources ready. 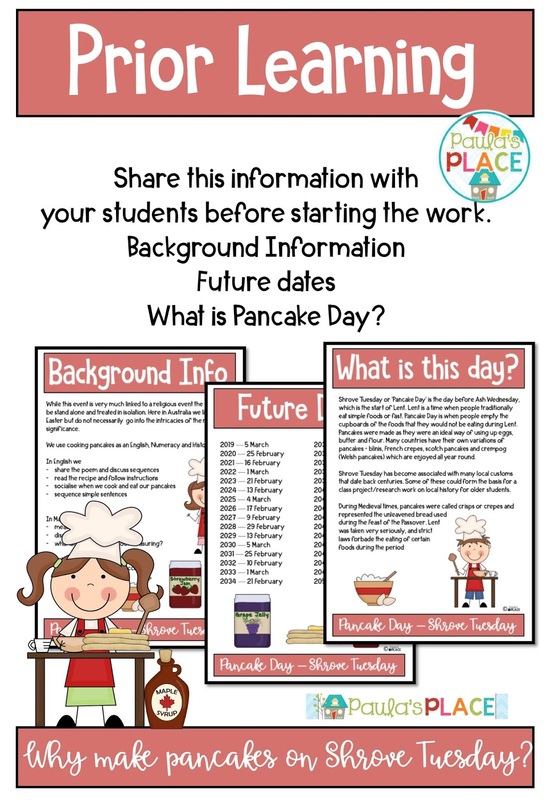 Today we discussed and planned for the term, planned explicitly for the next week, sorted out our timetable, anecdotal notes, discovery learning, special days for the year and excursions for the year, data walls, gathering evidence and team building thanks to Jan's mum and the great scones. 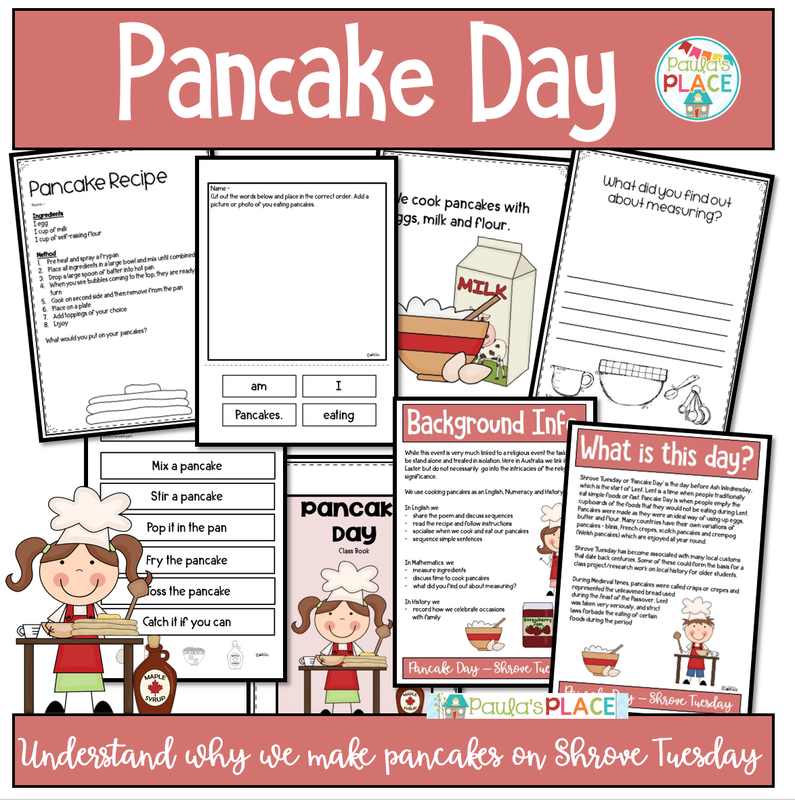 Reading and writing about pancakes and then eating them is a great Math and Literacy Task. Our Preps had a great time preparing, mixing and eating them.